Collagen is something of a magic word in skincare products, but what exactly is it, and how does it work? The answers might surprise you! 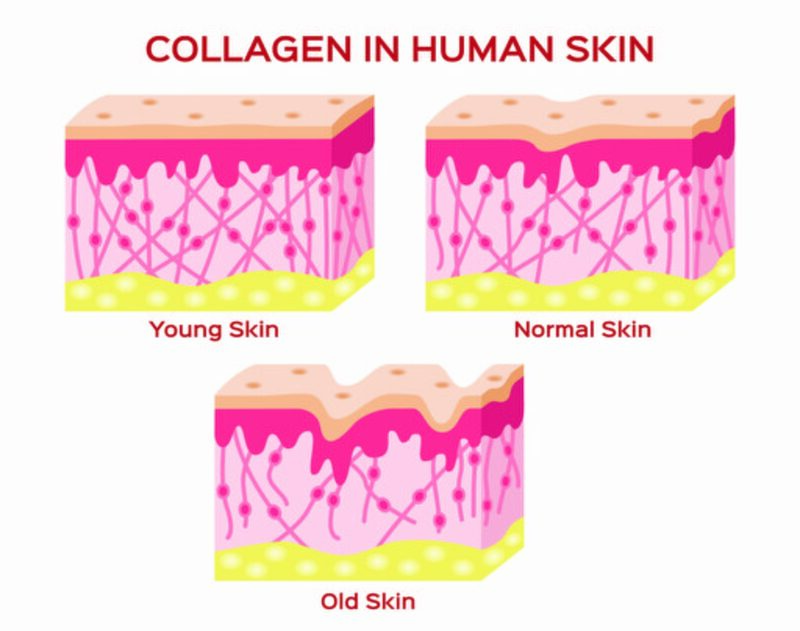 Collagen is the main structural protein found in the skin and connective tissue of humans and most other animals. Present in the skin, bones, and joints, collagen helps cells maintain mobility and structure and provide the skin with elastin, elasticity and strength. How does collagen work in skin care? 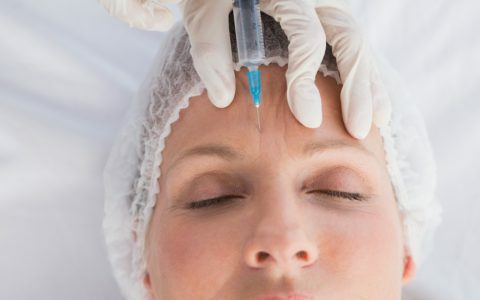 When injected or applied topically, collagen helps to plump and firm the skin by replacing and replenishing the collagen that’s already present in the skin. As a result, collagen skin care protects the skin from visible signs of aging and helps it to remain firm and strong. Who benefits from collagen being present in their products? 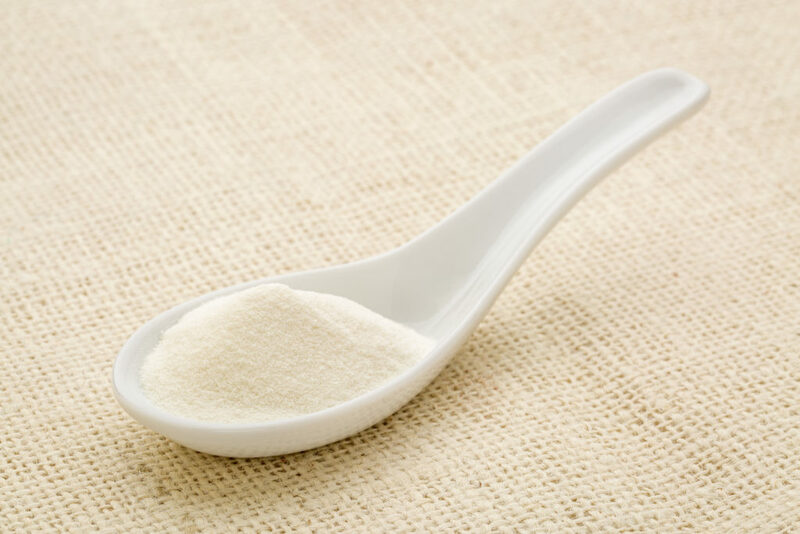 Anyone with more mature skin will benefit from collagen as a primary ingredient in their products. As we age, collagen production slows down, so replenishment through topical and surgical interventions can be beneficial for maintaining skin’s strength and elasticity. It’s important to note that collagen as a standalone ingredient may not be the most effective when applied topically to younger skin. Some professionals note that collagen molecules are often too big to actually sink into our pores and add to our natural collagen levels. Alternatively, choosing ingredients that boost the body’s natural production of collagen — such as vitamin C — may be more beneficial for those who aren’t already experiencing collagen loss. Retinol helps communicate to your skin to reup its cell creation process, and sunscreen protects your skin from free radicals and UV damage, which can harm existing collagen. If you’ve gone to a grocery store or health food shop lately, you’ve probably seen jars or packets of collagen powder sitting next to the supplements and protein powder. The question is, does ingesting collagen actually help your skin? Overall, the jury is still out on many supplements. They’re sort of a wild wild west… there’s very little FDA regulation of them, and many doctors aren’t entirely convinced of their efficacy. There’s some skepticism that collagen gets broken down in your blood stream before it can actually directly reach your skin, but other studies and doctors have seen improvements in patients (especially those who are elderly and experience muscle and tissue loss).